Quiz templates for any type of training: Corporate Training, Universities, Schools or Freelance Training. Just add your own questions & answers to use! Download 45 Interactive Quiz Templates Now! Gamification of training is an effective technique to improve the engagement levels of your classroom and significantly boost the retention levels of your information. As training content developers, we’ve always used interactive PowerPoint games to reinforce key formula, definitions and other significant facts in product training sessions. 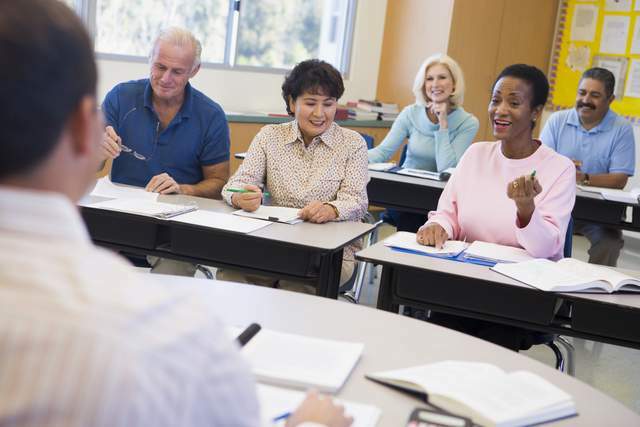 We’ve seen a massive improvement in class attendance and pass percentages in dry subjects like Life insurance training with these PowerPoint Games. These interactive games are super easy to use. Every game has clear instructions to help you customize the game to your own topics. 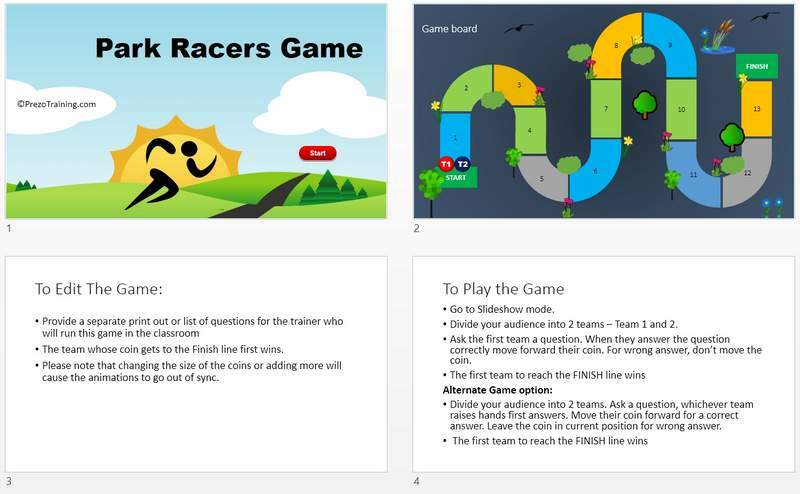 Finding high quality PowerPoint games for classroom training is next to impossible. Even if you do find them, each of those games cost no less than $25 to $30. 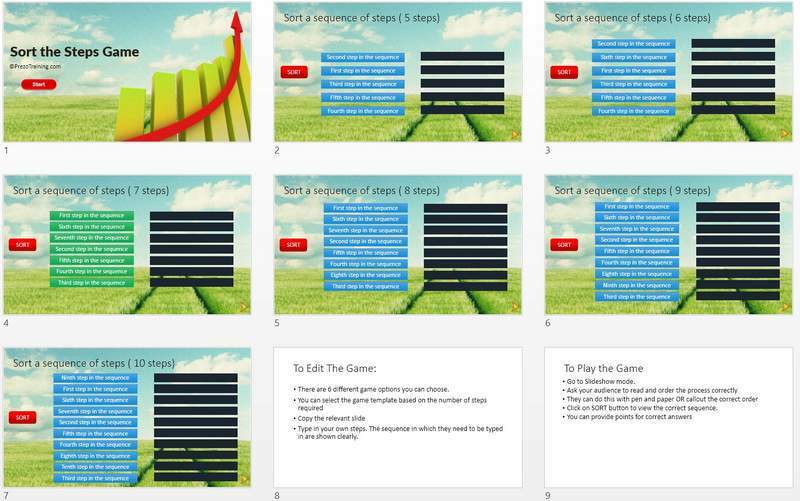 Download this collection of 45 high quality Interactive PowerPoint Games today! Even if we assign $25 per game, this quiz pack is worth - $1125. 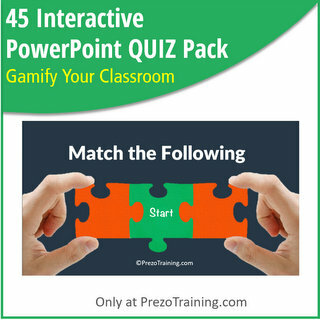 Download 45 Interactive PowerPoint Quiz Templates Now! P.S. 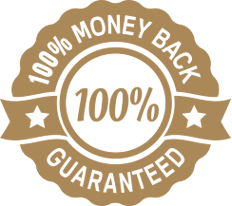 : If you are wondering if this pack will work for you, you can download sample quiz pack and some additional information by clicking here.